OXBTC ( – a China-based cryptocurrency investment platform lately unveiled its upgraded and expanded farms for Bitcoin/Litecoin/Ether cloud mining, which is about to beat all major miners and become the world’s largest one. Located in 3 different regions in China (Sichuan, Ordos and Inner Mongolia), OXBTC’s mining farms cover a total area of over 200 acres, running away 10 PetaHash Bitcoin cloud hashrates and 30 GigaHash Ether cloud hashrates – a brand new and innovative cloud service to follow the trend for Ethereum. 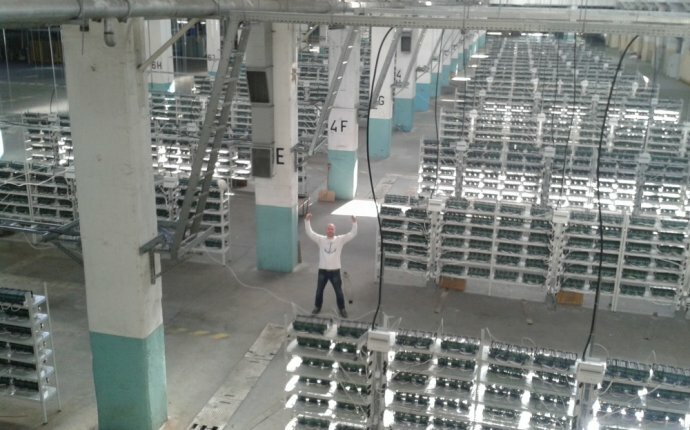 Benefited by a very competitive electricity cost as low as 15 cents per kWH in the mining areas, and a fast business expansion, OXBTC is able to deliver the most cost-efficient cloud mining services to its global customers, the number of which is about to surpass 80, 000. Time to unveil the world’s largest mining farms and the hashpower that takes a large share in the world. To follow the new trend for Ethereum in the community, OXBTC fulfils its dedication in providing the world’s best cloud mining services and preempted to introduce the brand new Ether cloud mining, with a very competitive price at only $37.9 per ETH MHS. The 1-year mining contract is FREE of maintenance fees which means you can achieve ROI and start to mine profits within only a couple of months. OXBTC offers both cloud mining (Bitcoin/Litecoin/Ether) and deposit services. Founded in 2015 by several well-established industrial investors in China, they have an experienced R&D team who has been in the cryptocurrency industry for many years.